If you do not have an account, please return to Send Kian to be a Circuit Rider. Email has been verified. You will now be able to login. After you sign in you will return to Send Kian to be a Circuit Rider to complete your donation. 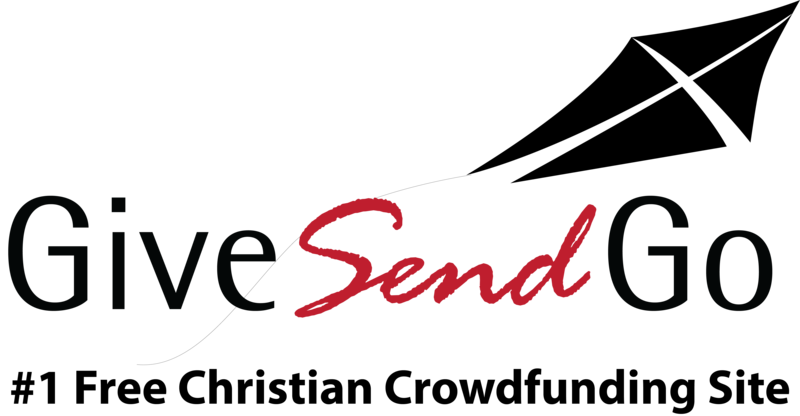 Use Facebook to create and login to your GiveSendGo account. Email * Email or Password is wrong Email Field should not be empty Invalid email format Password * Email Field should not be empty Forgot Password?